Need water?!! You might be out of luck. 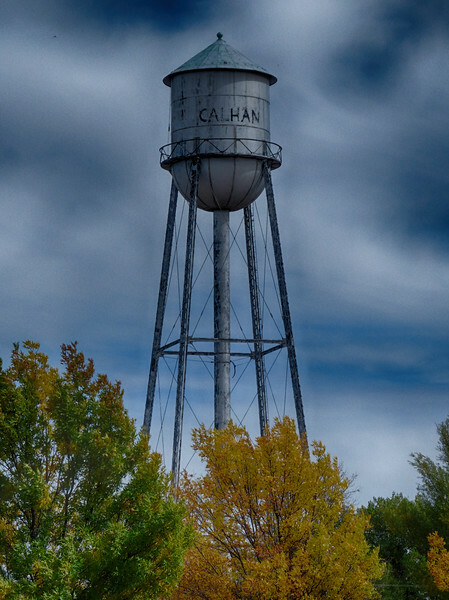 Many of these historic water towers are honored but not in use. Here's another nod to the good 'ole days and fun-finders for digital collectors....er, that would be us!